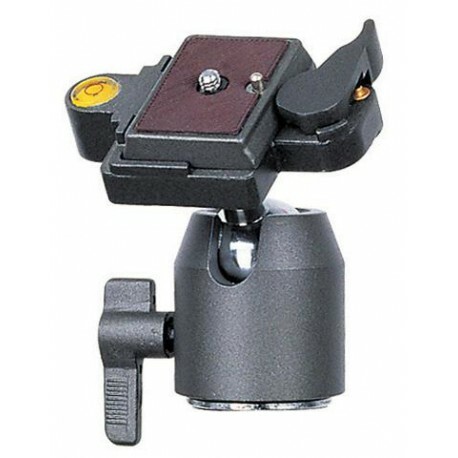 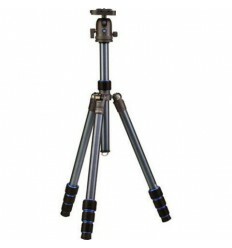 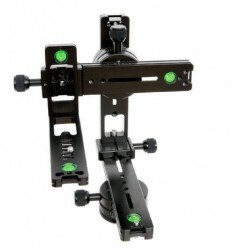 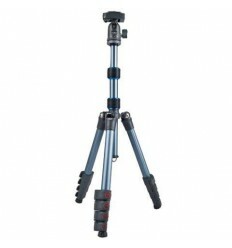 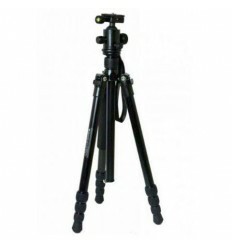 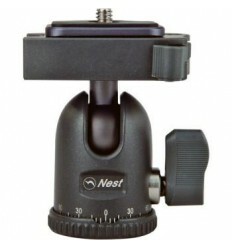 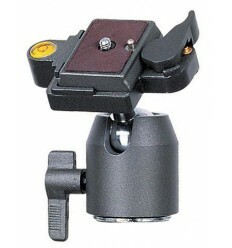 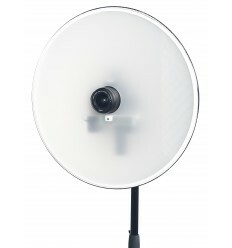 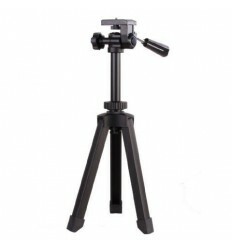 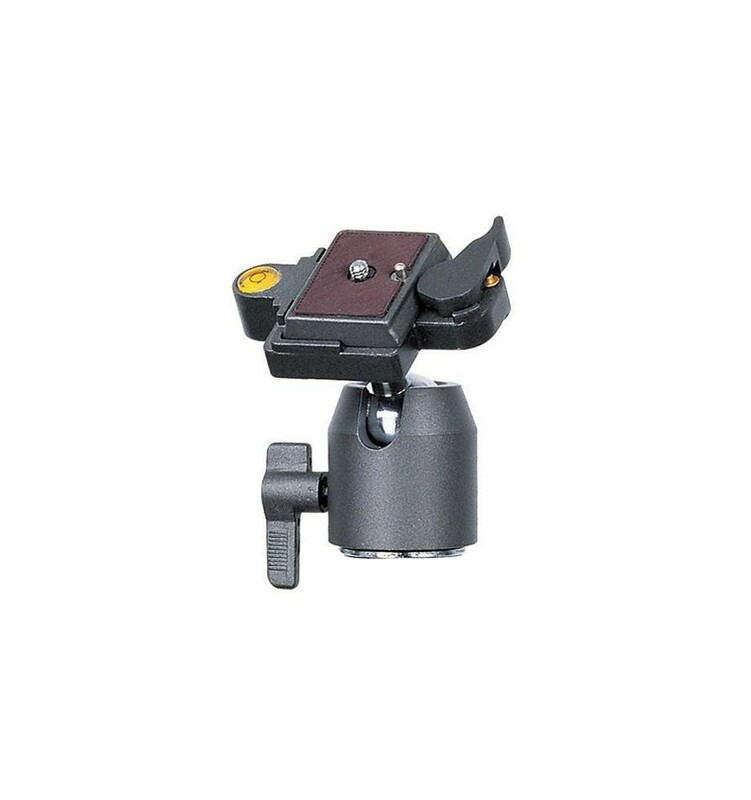 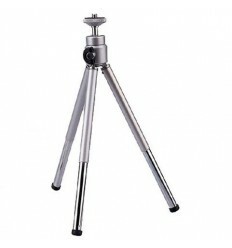 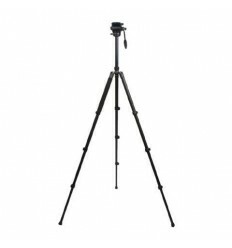 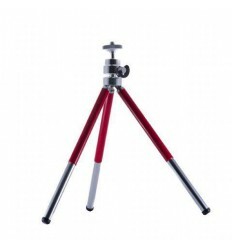 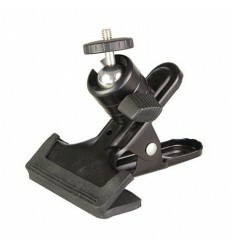 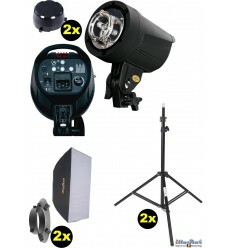 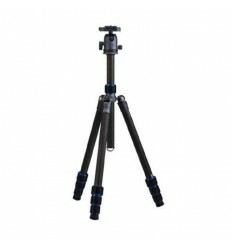 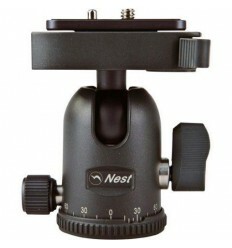 The Falcon Eyes PH-3 Ball Head is a ball head suitable for a tripod or monopod equipped with a 3/8” male screw thread. 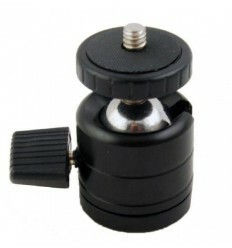 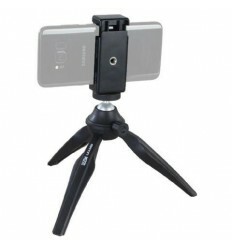 The PH-3 is equipped with a quick release plate with ¼” male screw thread. 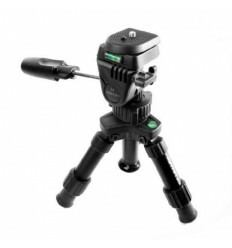 Further, the PH-3 is equipped with a spirit level, enabling you to precisely position your camera. 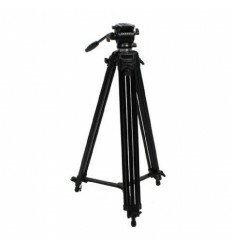 The PH-3 has a maximum loading capacity of 4 kgs.